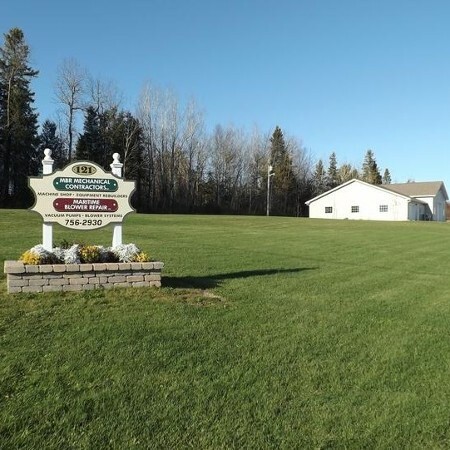 Home Maritime Blower Repair Inc.
MBR Group Petitcodiac, NB offers blower repair services from highly skilled technicians. We specialize in sales and service for various types of vacuum pumps, vane pumps, liquid ring pumps, and blowers. Recognized as a leader in the industry, our technicians have performed on-site service for customers throughout Canada. We consider ourselves vacuum and pressure specialist, but our staff also consists of machinists, industrial mechanics, certified welders, fluid power mechanics and blower technicians. Our trained technicians build to OEM specifications. 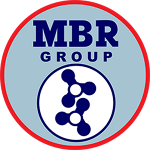 MBR originally started as a part-time business more than 30 years ago. 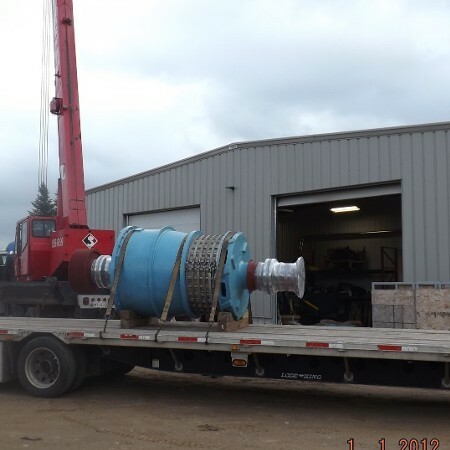 It has grown into a full-time operation that includes a machine shop and a repair facility where we also work on truck-mounted and industrial vacuum blowers. Our company is a member of the Maritime Provinces Water and Wastewater Association (MPWWA) and the International Fluid Power Society. Copyright © 2016 Web Design by Web.com Group, Inc.